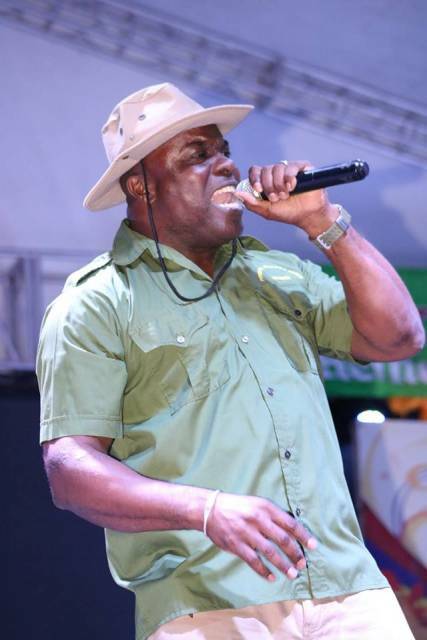 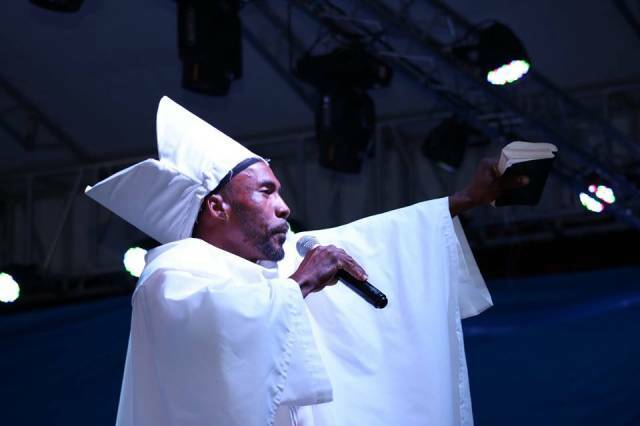 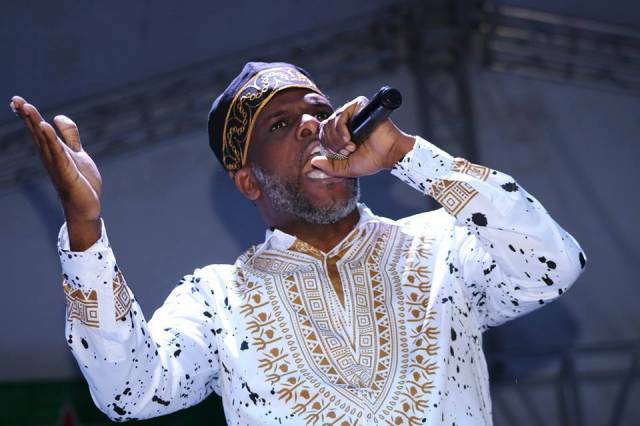 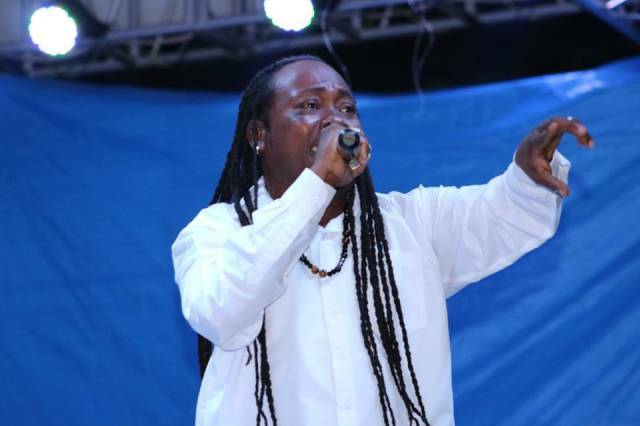 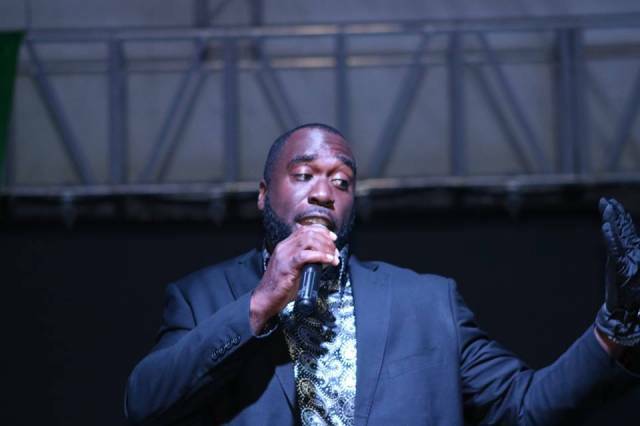 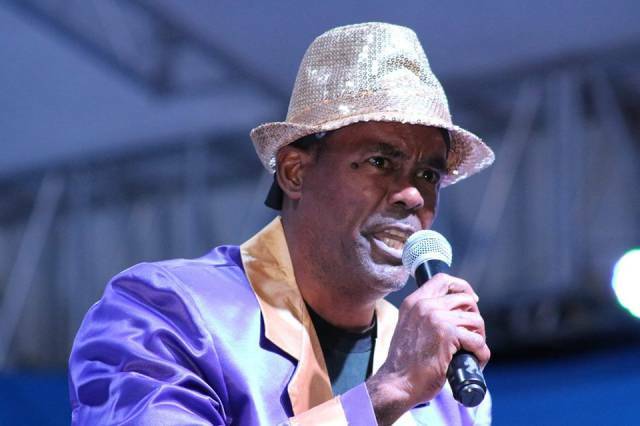 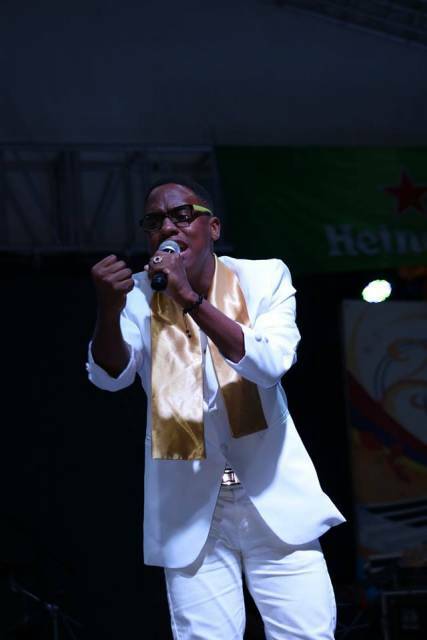 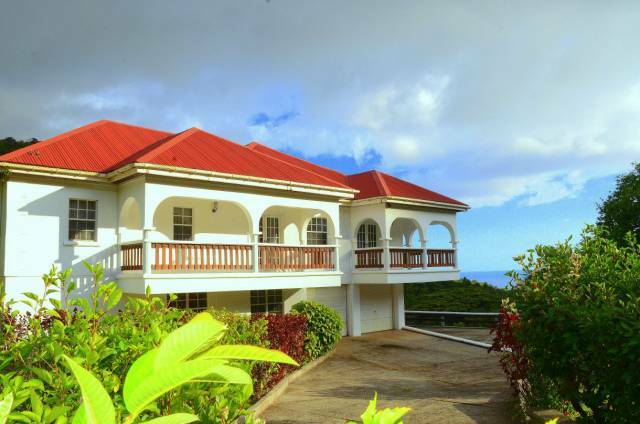 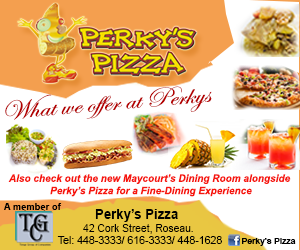 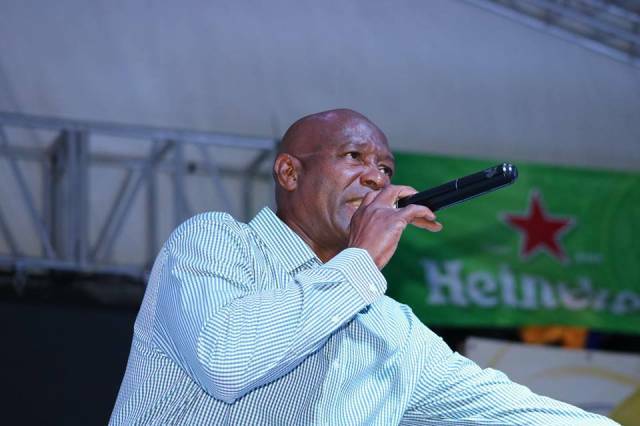 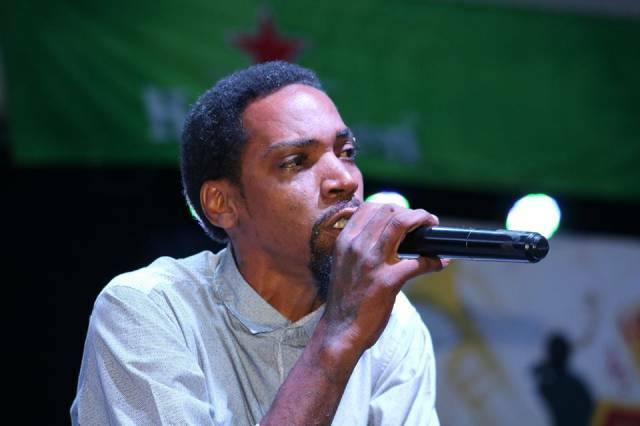 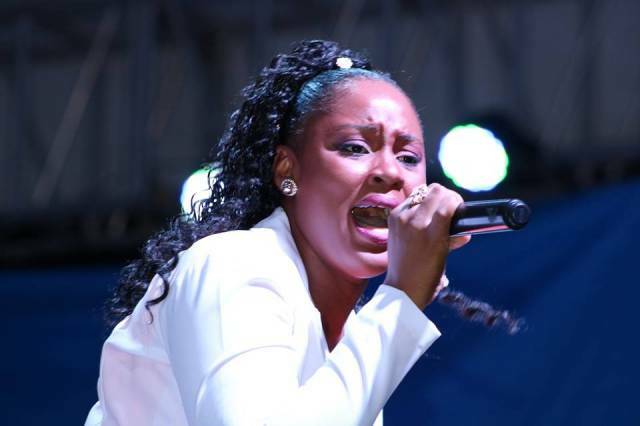 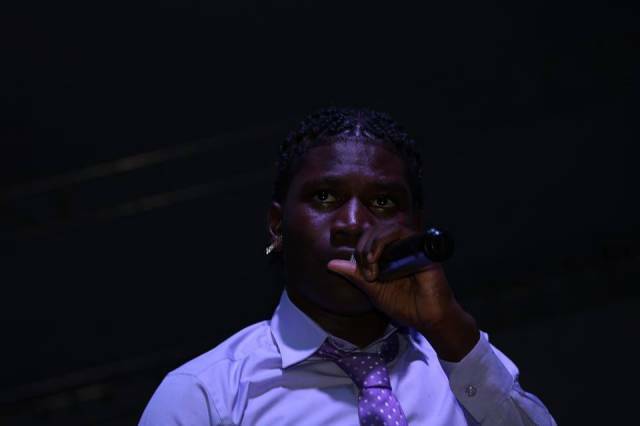 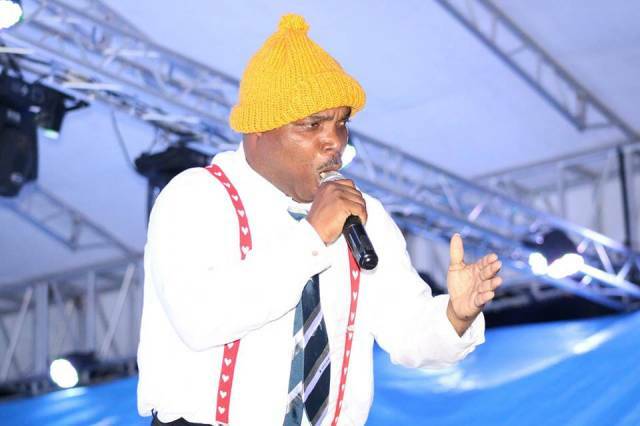 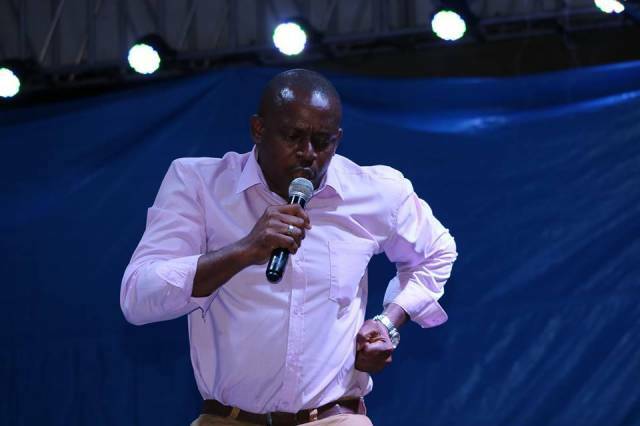 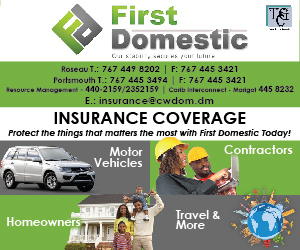 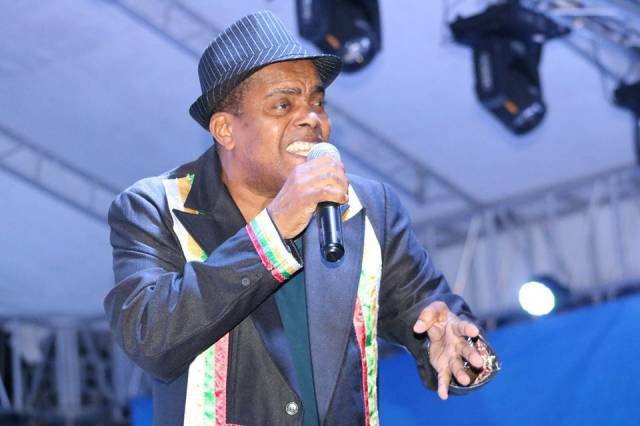 Twenty Calypsonians have been selected as semifinalist. 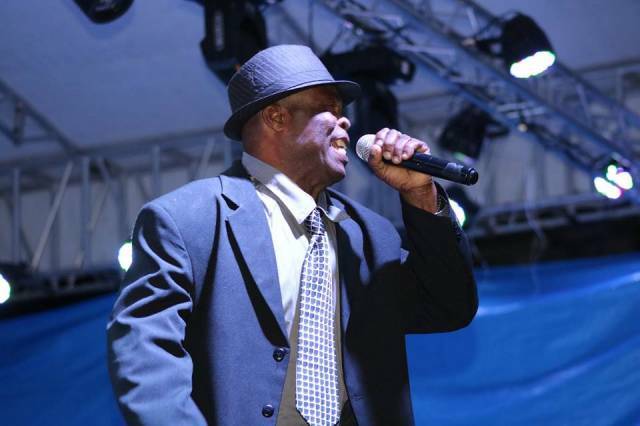 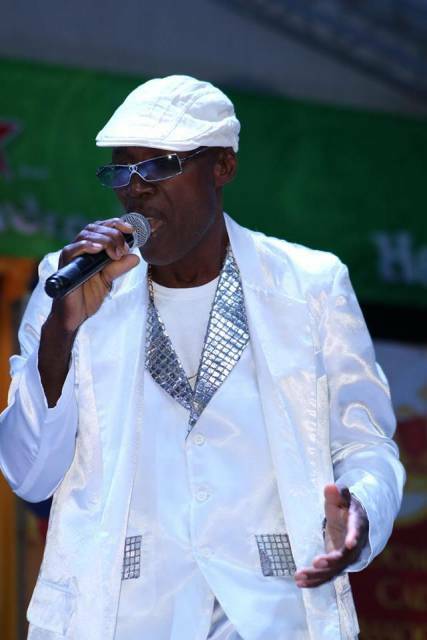 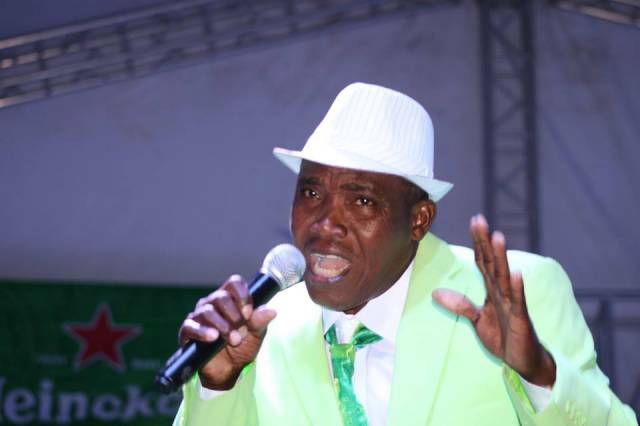 Over 30 calypsonians competed in the Calypso Quarter Finals on Saturday night at the Fore Court in the Windsor Park. 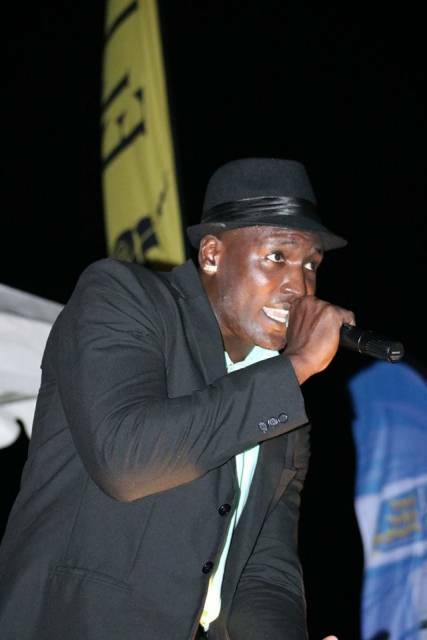 The show was described as a competitive show. 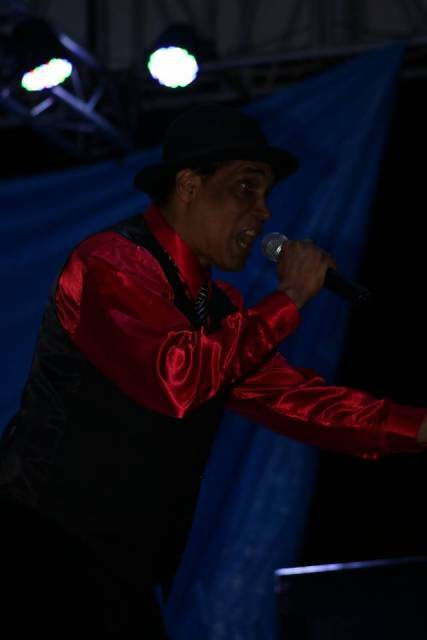 The Semi Final show will be on 16th of February at 8:30 pm at the Windsor Park Stadium forecourt. 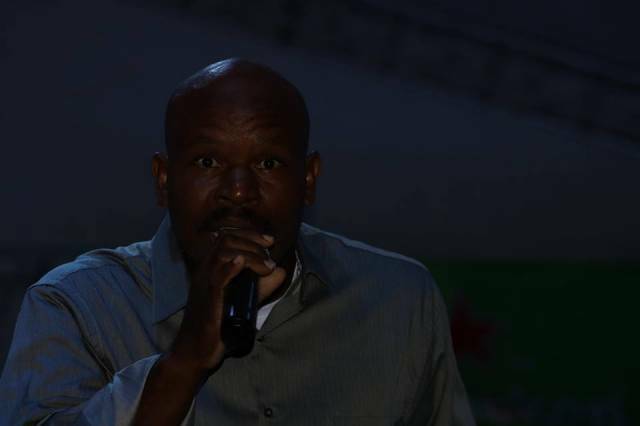 Ticket prices are $30 for standing and $35 for sitting.